This entry was posted in Uncategorized and tagged Care worker, Health care, Healthcare support on April 25, 2014 by hsse11. A recent report, ‘Better Care for frail older people’ highlights the situation which currently exists, whereby to meet the health and social care requirements for older people, “low skilled homecare workers, care home staff and healthcare assistants provide the most contact hours, but have limited training or supervision and the lowest pay rates” (Deloite LLP, 2014) . What jumps to mind is the broad definition of skill as demonstrating the ability to do things well through training and practical experience. 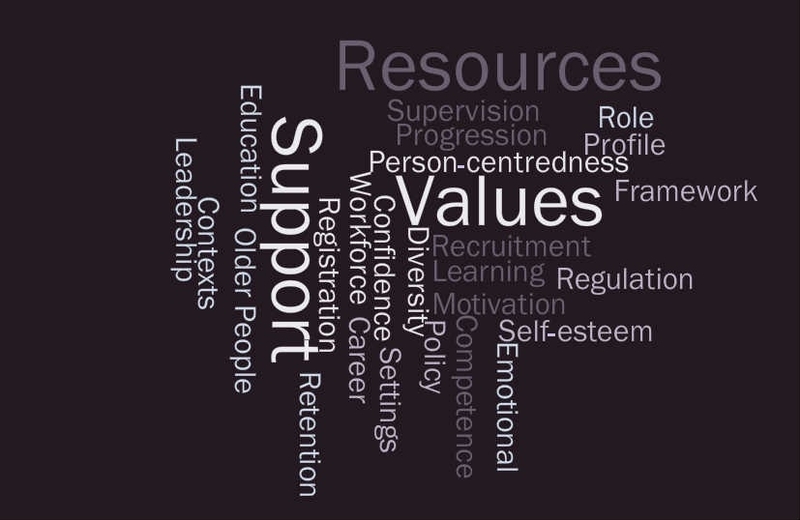 However, it could be argued that support workers who demonstrate commendable personal qualities that people identify with and appreciate have high level skills which should be nurtured and developed throughout their work and career pathways. In this context, understanding what works, and what makes the support worker a true people’s person is so important.